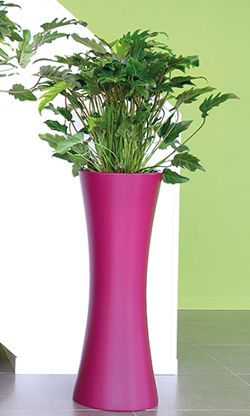 These unique tall hourglass planters with a small foot print will add a contemporary feel to any location. 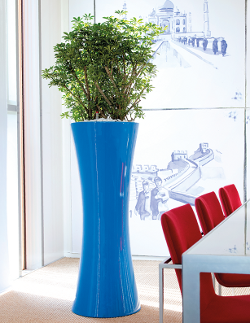 They are made in Holland from environmentally-friendly and durable Eco-Synthetic resin. Available in any standard RAL colour.